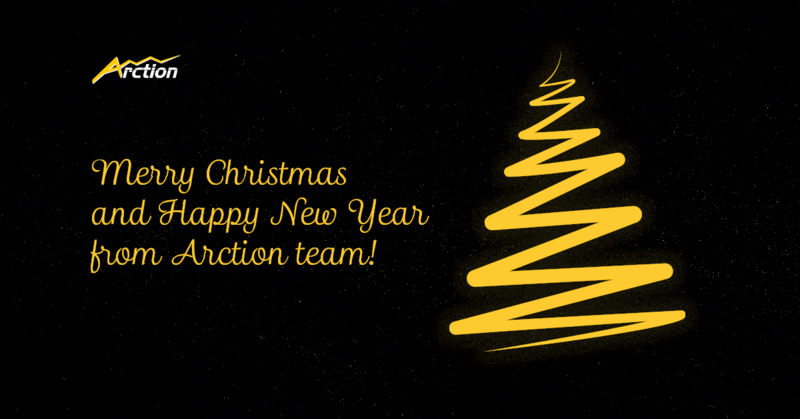 Merry Christmas and Happy New Year 2019 from Arction team! We wish you a joyful, prosperous and peaceful year 2019 full of new opportunities and achievements! Thank you for being with us, and we will continue to deliver the highest-quality products and services to you in the New Year! Please note that the technical support services will be unavailable from December 22 to December 27 due to the holiday period.